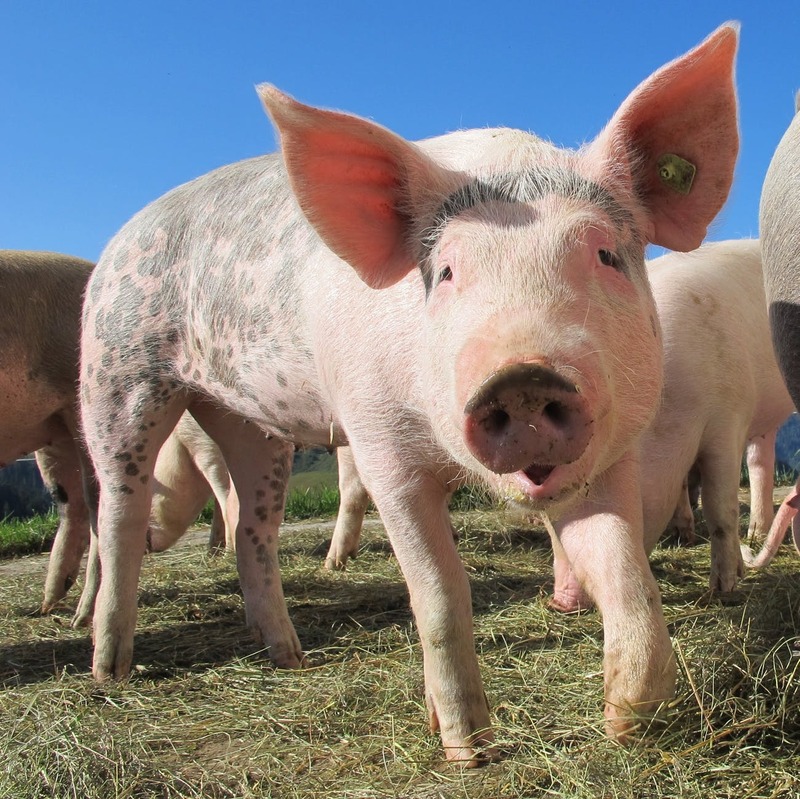 Does your mom love to cook but have trouble keeping track of all her favorite recipes? That's where the Demy comes in. 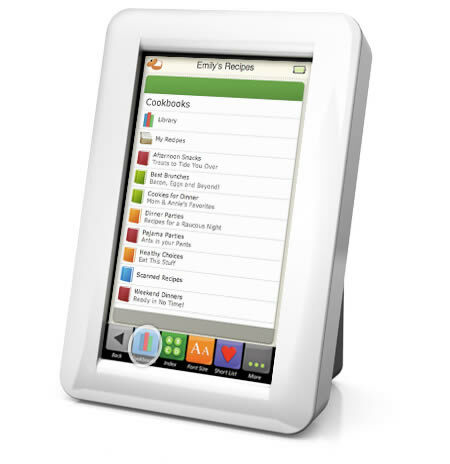 The Demy ($314.95) is a digital recipe reader that can store up to 2,500 recipes in an easy-to-use format. It's sturdy and splash-resistant and comes with a variety of helpful features, including three built-in timers, a portions conversion tool, a list of ingredient alternatives, and more. The ultimate gift from a caring son. 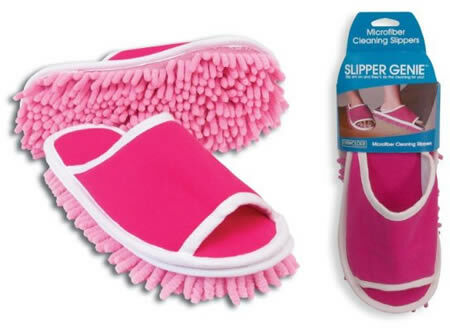 All your mother has to do is slip this Slipper Genie ($7.50) on and they will do the cleaning on hardwood, linoleum and tile flooring. 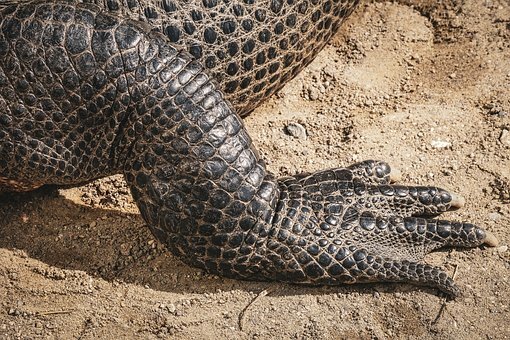 Chenile soles provide and extra soft dusting and polishing material and are removable for cleaning in the washing machine. Fits mother's sizes 6 to 9! Another son/daughter of the year winner! 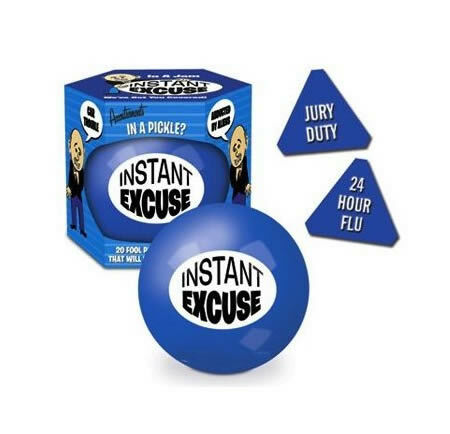 How about telling your mother that she is old and she has bad breath in the same day? 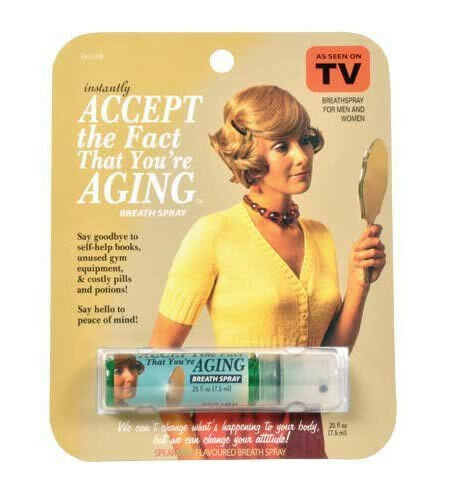 This 'Accept the fact that you are aging' Breath Spray ($8.99) is sure to make Mother's Day a date to remember. With this hilarious Gel Dispenser ($18.75) nothing says clean like rubbing snot in your hair! Guaranteed to freak out mom's guests. Just squeeze the enormous sniffer to make boogery green shower gel ooze out. If your mom is always complaining she spends too many hours in the kitchen, give her something to cheer her up, like this Magnet Set ($10.99) with five hotties she can stick anywhere she pleases. Your mother will never know how she did to survive so many decades without this Grocery List Organizer ($79.95). The Smartshopper deluxe organizes and prints the grocery list categorized by store aisle. 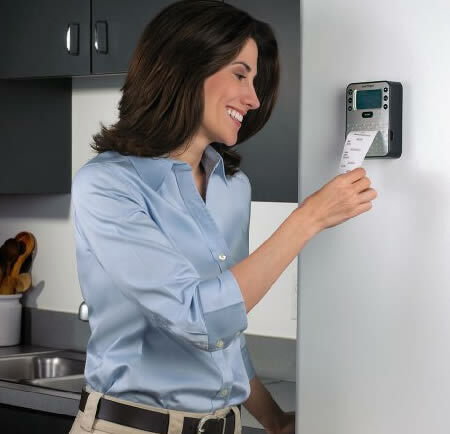 It's a convenient way to keep track of all the errands and groceries. She can add items to her shopping list by simply speaking into a built-in microphone. If your mom always calls you with car problems, here is the solution. 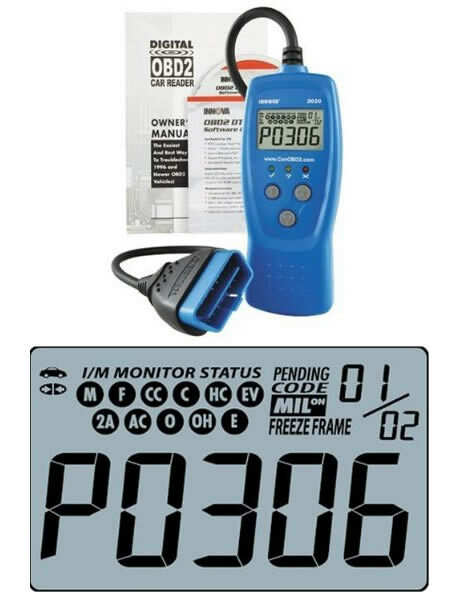 The Diagnostic Code Reader for Vehicles ($128.06) is a handy device that mom can plug into her vehicle (1996 or later) to get diagnostic information. 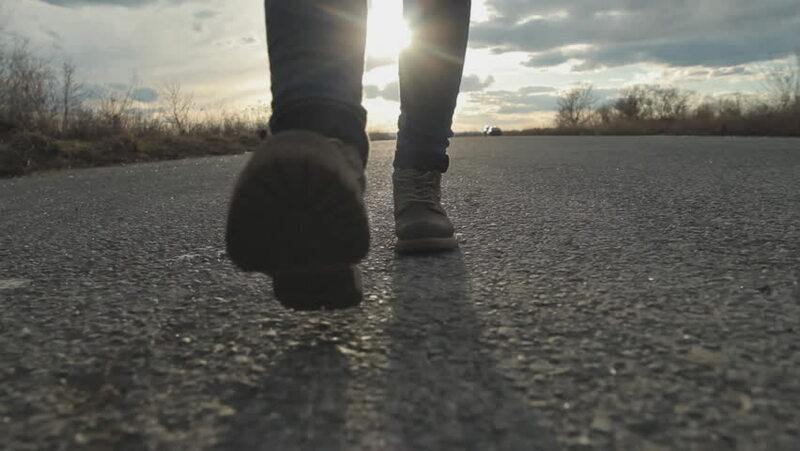 She can find the reason for that alarming “Check Engine” light; catch hidden problems, and more. 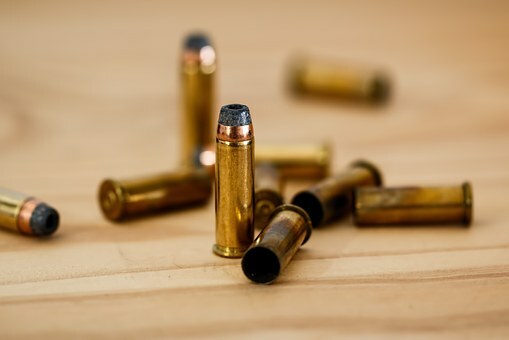 It's the perfect way to spare your mom the worry of car repairs. 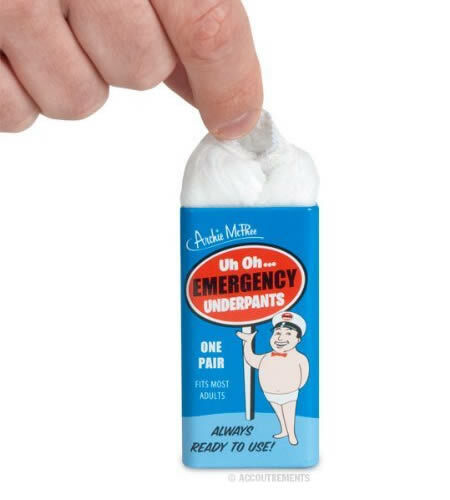 How about these handy Emergency Underpants ($6.97) so your mom will be prepared for any untimely underpants incidents? With a gift like this, you are going to win the Son/daughter of the year prize! 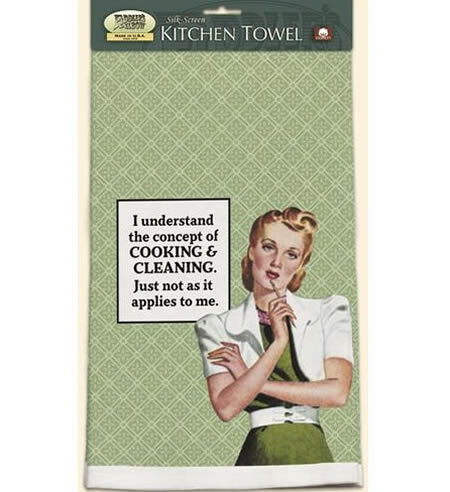 With this funny Kitchen towel ($13.99) your mom will have not only a useful kitchen accessory but will also be able to speak her mind. The towel says "I Understand the Concept of Cooking and Cleaning, Just not as it Applies to Me." 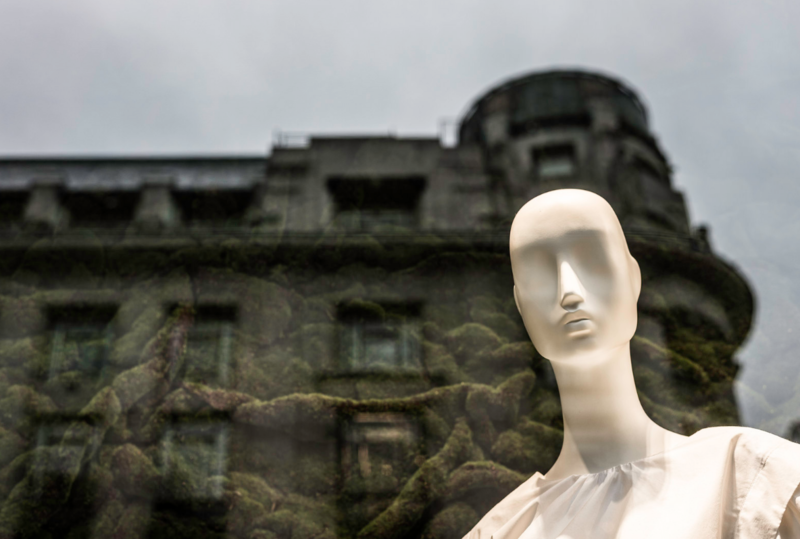 For the most stylish and the most frugal mother! 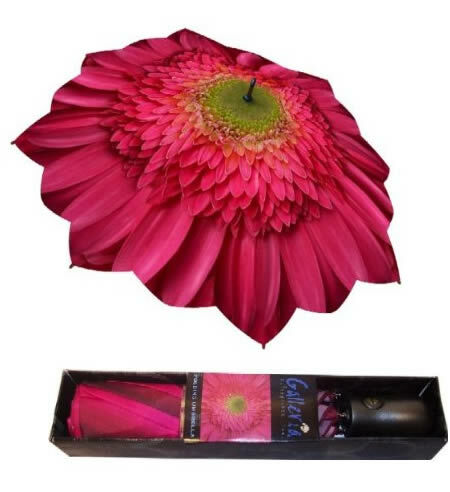 With this fancy Flower Umbrella ($27.95) your mom won't leave home without protection or style. For all mothers who love being a mom. 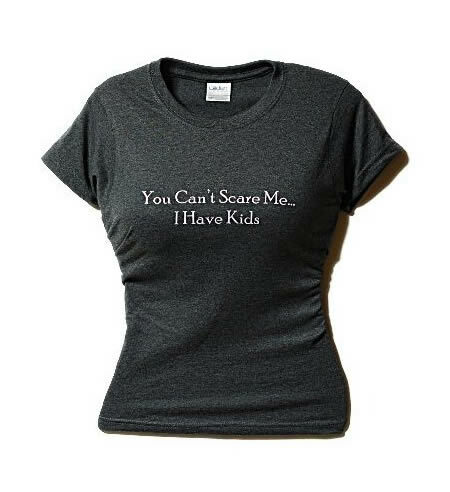 Super Moms everywhere just can't get enough of this fun Mom T-Shirt ($21.99).